Hundreds of football fans flocked to cheer Barcelona legend Andres Iniesta when he arrived in Japan on Wednesday to join his new club Vissel Kobe. 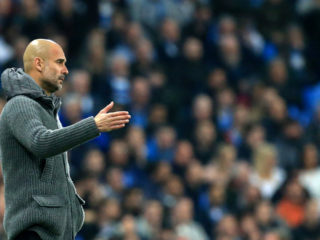 The 34-year-old Spanish World Cup winner, who lifted 32 major trophies at Barca and made over 600 appearances for the Catalan giants, completed a big-money move to Japan in May. 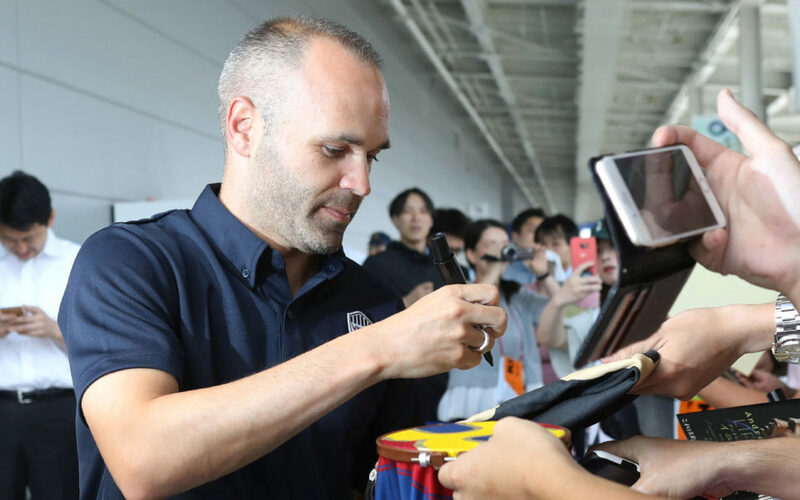 About 300 fans came to Kansai airport at Osaka in western Japan to greet Iniesta when he arrived in the early morning, according to a Vissel Kobe spokesman. 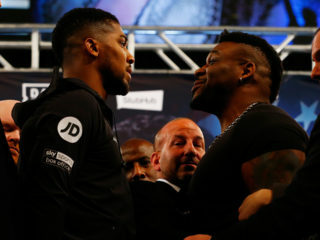 “I was looking forward to coming to Japan. I want to play as soon as possible,” Iniesta said, according to the spokesman. Iniesta’s choice of Kobe is arguably Japanese football’s biggest transfer coup, with many top players now moving to cash-rich Chinese clubs in the twilight of their careers. Iniesta had said that moving to a Chinese club was also an option for him. 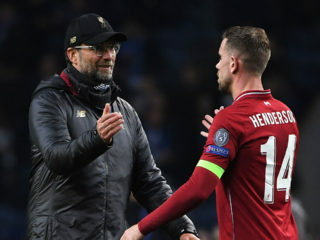 His signing is a timely boost to the J-League, which attracted luminaries such as Brazilian great Zico and England’s Gary Lineker when it began in 1993 but has struggled to lure marquee players in recent years. Iniesta will join former Arsenal striker Lukas Podolski in the western port city of Kobe after Podolski completed a move from Galatasaray last summer.